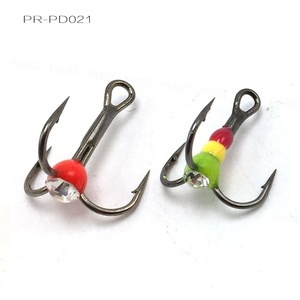 Q2: If I want to buy more, is there any discount available9 A: Yes, more quantity, more discount, if for small quantity, you can buy directly online, but if for mass order, pls send inquiey or contact us via TM online. 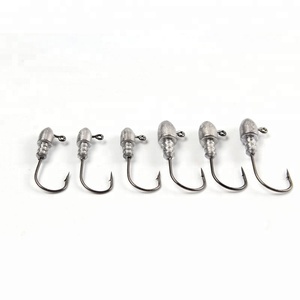 Q3: How can I get a sample to check the stainless steel fishing hooks quality9 A: After price confirmation, you can require for a sample to check the design and quality, we will provice you sample for free, but freight charged on customer. 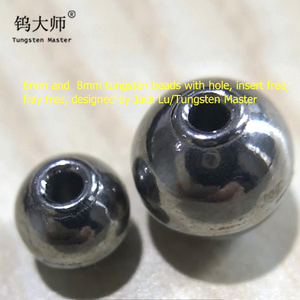 Q4: What about the leading time for mass production9 A: It depends on the order quantity and the selling season, we suggest that you can start inquiry two months before the date of the selling season at your country. 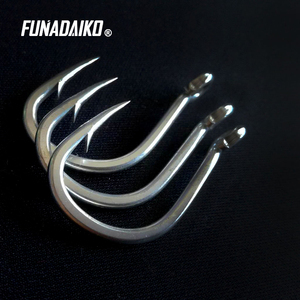 The hook tip is sharp, is the sea fishing shore throws the iron plate, the deep sea boat fishing iron plate essential hook. 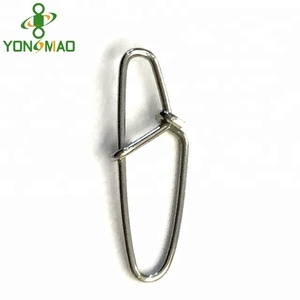 We sincerely hope to establish a long term business relationship with customers all over the wolrd. We have very professional forwarder to provide the best shipping cost, service and guarantee. 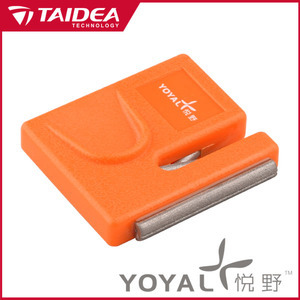 2.To sharpen knife, insert knife blade into the sharpening slot, pull at a suitable force for three to five times. 2. To avoid damaging the knife, please sharpen the kn-ife slightly and don't sharpen back and forth. 3. Please put the knife sharpener and knife beyond the reach of children to avoid any accidents. 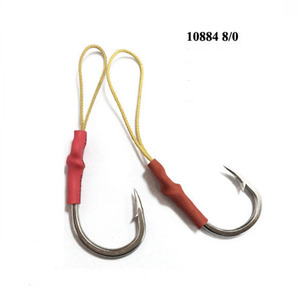 Our fishing hook is used high-carbon steel as the raw material and through heat treatment. 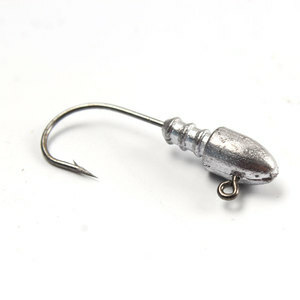 The tension can reach the international standard. Then we can supply a nice price and better service for you. 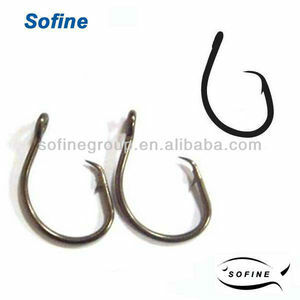 Has been working on the research and development of high carbon steel hooks and accessories, China No. 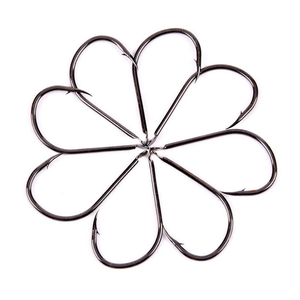 Good quality wins the appreciation and praise from customers both at home and abroad. 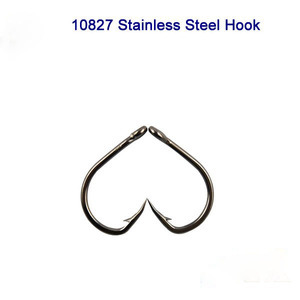 Q: Could I use my own design on hooks9 A: Yes, customized design on mass production are available. 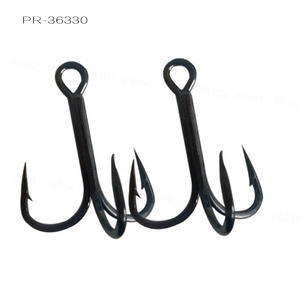 Alibaba.com offers 19,882 fish hooks products. 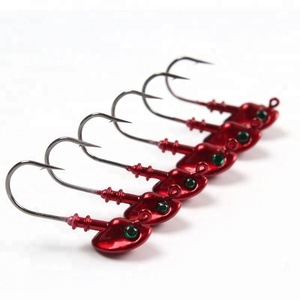 About 33% of these are fishing lures, 13% are fishhooks, and 5% are other fishing products. 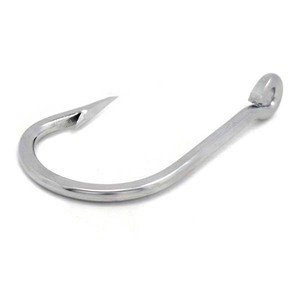 A wide variety of fish hooks options are available to you, such as free samples, paid samples. 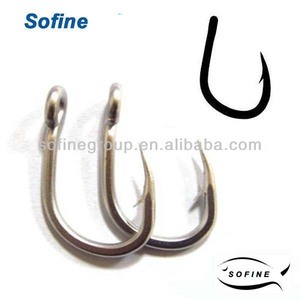 There are 19,644 fish hooks suppliers, mainly located in Asia. 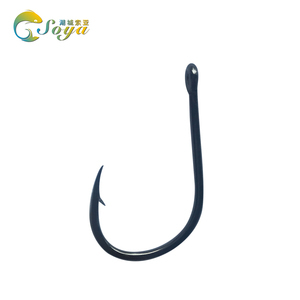 The top supplying countries are China (Mainland), India, and Pakistan, which supply 97%, 1%, and 1% of fish hooks respectively. 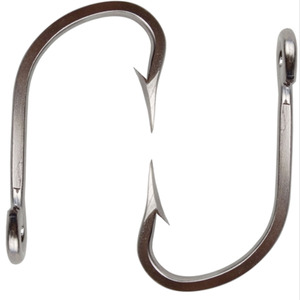 Fish hooks products are most popular in North America, South America, and Western Europe. You can ensure product safety by selecting from certified suppliers, including 4,067 with Other, 823 with ISO9001, and 682 with ISO/TS16949 certification.